X. Lang, E. X. Xu, Y. Wei, L. N. Walters, M. J. A. Hore, Isomeric and structural effects in polymer cononsolvent systems, Polymer 2019, 170, 190-197. M. J. A. Hore, Polymers on Nanoparticles: Structure & Dynamics, Soft Matter 2019, 15, 1120-1134. Y. Wei, Y. Xu, A. Faraone, M. J. A. Hore, Local Structure and Relaxation Dynamics in the Brush of Polymer-Grafted Silica Nanoparticles, ACS Macro Letters 2018, 7, 699-704. W. R. Lenart, M. J. A. Hore, Structure-Property Relationships of Polymer-Grafted Nanospheres for Designing Advanced Nanocomposites, Nano-Structures & Nano-Objects 2018, 16, 428-440. X. Lang, A. D. Patrick, B. Hammouda, M. J. A. Hore, Chain Terminal Group Leads to Distinct Thermoresponsive Behaviors of Linear PNIPAM and Polymer Analogs, Polymer 2018, 145, 137-147. Q. Wu, P. M. Rauscher, X. Lang, R. J. Wojtecki, J. J. de Pablo, M. J. A. Hore, S. J. Rowan, Poly[n]catenanes: Synthesis of Molecular Interlocked Chains, Science 2017, 358, 1434-1439. R. Ashkar, M. J. A. Hore, X. Ye, B. Natarajan, N. J. Greybush, T. Lam, C. R. Kagan, C. B. Murray, Rapid Large-Scale Assembly and Pattern Transfer of One Dimensional Gold Nanorod Superstructures, ACS Applied Materials & Interfaces, 2017, 9, 25513-25521. E. Cudjoe, S. Khani, A. E. Way, M. J. A. Hore, J. Maia, and S. J. Rowan, Biomimetic Reversible Heat-Stiffening Polymer Nanocomposites, ACS Central Science 2017, 3, 886-894. Y. Gu, K. Kawamoto, M. Zhong, M. J. A. Hore, A. M. Jordan, L. T. J. Korley, B. D. Olsen, J. A. Johnson, Semibatch Monomer Addition as a General Method to Tune and Enhance the Mechanics of Polymer Networks via Loop-Defect Control, Proceedings of the National Academy of Sciences 2017, 114, 4875-4880. C.-C. Lin, P. J. Griffin, H. Chao, M. J. A. Hore, K. Ohno, N. Clarke, R. A. Riggleman, K. I. Winey, R. J. Composto, Grafted Polymer Chains Suppress Nanoparticle Diffusion in Athermal Polymer Melts, J. Chem. Phys. 2017, 146, 203332. X. Lang, W. R. Lenart, J. E. P. Sun, B. Hammouda, M. J. A. Hore, Conformation and Association of Aqueous Poly(N-isopropylacrylamide) (PNIPAM) Star Polymers Below the LCST, Macromolecules 2017, 50, 2145-2154. P. W. Lee, S. A. Isorov, J. D. Wallat, S. K. Molugu, S. Shukla, J. E. P. Sun, J. Zhang, Y. Zheng, M. Lucius Dougherty, D. Konkolewicz, P. L. Stewart, N. F. Steinmetz, M. J. A. Hore, J. K. Pokorski, Polymer Structure and Conformation Alter the Antigenicity of Virus-like Particle-Polymer Conjugates, Journal of the American Chemical Society 2017, 139, 3312-3315. E. Cudjoe, M. Hunsen, Z. Xue, A. E. Way, E. Barrios, R. A. Olson, M. J. A. Hore, S. J. Rowan, Miscanthus Giganteus: A Commercially Viable Sustainable Source of Cellulose Nanocrystals, Carbohydrate Polymers 2017, 155, 230-241. A. V. Zhukhovitskiy, J. Zhao, M. Zhong, E. G. Keeler, E. A. Alt, P. Teichen, R. G. Griffin, M. J. A. Hore, A. P. Willard, J. 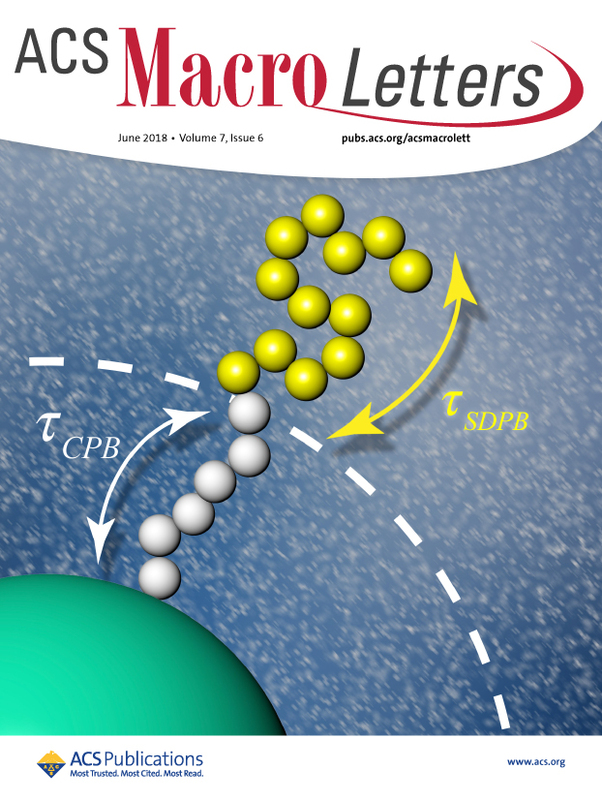 A. Johnson, Polymer Structure Dependent Hierarchy in PolyMOC Gels, Macromolecules 2016, 49, 6896-6902. A. V. Zhukhovitskiy, M. Zhong, E. G. Keeler, V. K. Michaelis, J. E. P. Sun, M. J. A. Hore, D. J. Pochan, R. G. Griffin, A. P. Willard, J. A. Johnson, Highly Branched and Loop-Rich Gels via Formation of Metal-Organic Cages Linked by Polymers, Nature Chemistry 2016, 8, 33-41. S. Khani, S. Jamali, A. Boromand, M. J. A. Hore, J. Maia, Polymer-Mediated Nanorod Self-Assembly Predicted by Dissipative Particle Dynamics Simulations, Soft Matter 2015, 11, 6881-6892. M. J. 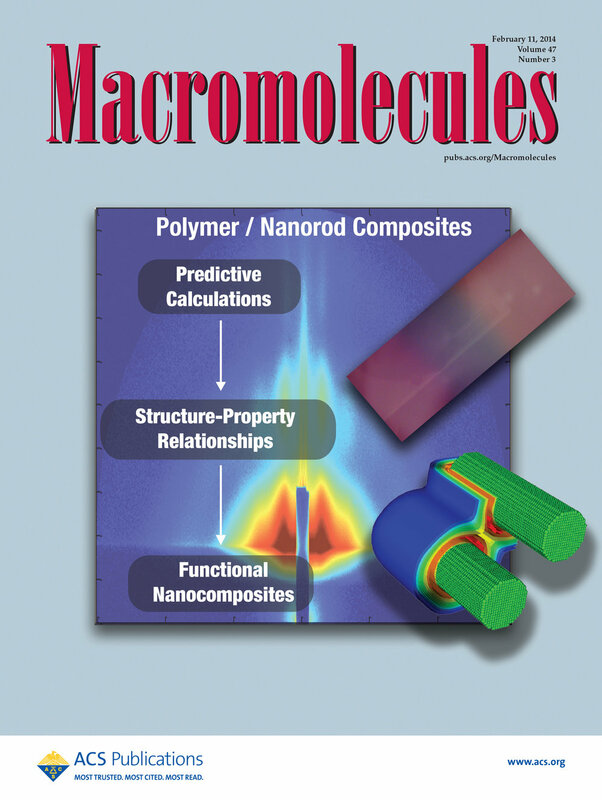 A. Hore and R. J. Composto, Functional Polymer Nanocomposites Enhanced by Nanorods, Macromolecules 2014, 47, 875-887. M. J. A. Hore, J. Ford, K. Ohno, R. J. Composto, and B. Hammouda, Direct Measurements of Polymer Brush Conformation Using Small-Angle Neutron Scattering (SANS) from Highly-Grafted Iron Oxide Nanoparticles in Homopolymer Melts, Macromolecules 2013, 46, 9341-9348. M. J. 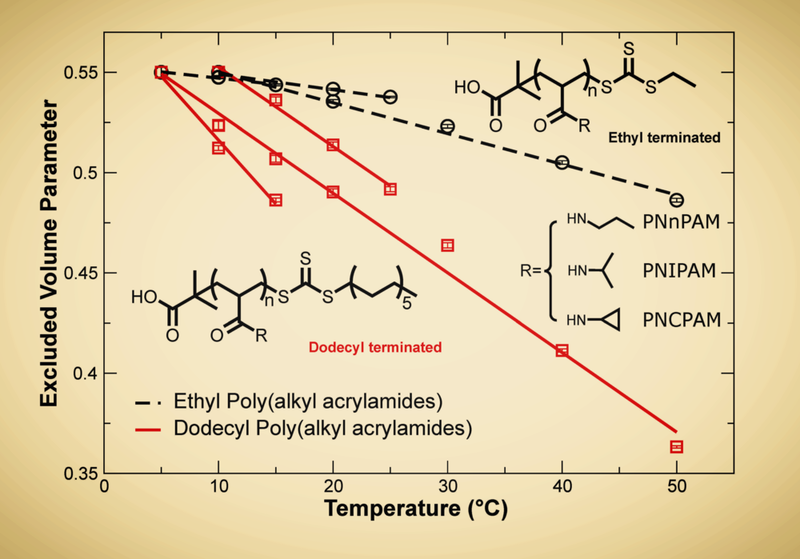 A. Hore, B. Hammouda, Y. Li, and H. Cheng, Co-nonsolvency of PNIPAM in deuterated water/ethanol mixtures, Macromolecules 2013, 46, 7894-7901. J-H. Choi, M. J. A. Hore, J. S. Meth, N. Clarke, K. I. Winey, and R. J. Composto, Universal Scaling of Polymer Diffusion in Nanocomposites, ACS Macro Lett. 2013, 2, 485-490. A. L. Frischknecht, M. J. A. Hore, J. Ford, and R. J. Composto, Dispersion of Polymer-Grafted Gold Nanorods in Homopolymer Films: Theory and Experiment, Macromolecules 2013, 46, 2856-2869. M. J. A. Hore and R. J. Composto, Strategies for Dispersing, Assembling, and Orienting Nanorods in Polymers, Curr. Opin. Chem. Eng. 2012, 2, 95-102. M. J. A. Hore and R. J. Composto, Using Miscible Polymer Blends to Control Depletion-Attraction Forces Between Au Nanorods in Nanocomposite Films, Macromolecules 2012, 45, 6078-6086. G. Jiang, M. J. A. Hore, S. Gam, and R.J. Composto, Gold Nanorods Dispersed in Homopolymer Films: Optical Properties Controlled by Self-Assembly and Percolation of Nanorods, ACS Nano 2012, 6, 1578-1588. M. J. A. Hore, A. L. Frischknecht, and R. J. Composto, Nanorod Assemblies in Polymer Films and Their Dispersion-Dependent Optical Properties, ACS Macro Lett. 2012, 1, 115-121. S. Gam, A. Corlu, H-J. Chung, K. Ohno, M. J. A. Hore, and R. J. Composto, A jamming morphology map of polymer blend nanocomposite films, Soft Matter 2011, 7, 7262-7268. M. J. A. Hore and R. J. Composto, Nanorod Self-Assembly for Tuning Optical Absorption, ACS Nano 2010, 4, 6941-6949. M. J. A. Hore and M. Laradji, Dissipative particle dynamics simulation of the interplay between spinodal decomposition and wetting in thin film binary fluids, J. Chem. Phys. 2010, 132, 024908. M. J. A. Hore and M. Laradji, The Prospects of Nanorods as Blending Agents in Immiscible Binary Polymer Blends, J. Chem. Phys. 2008, 128, 054901. M. J. A. Hore and M. Laradji, Microphase Separation Induced by Interfacial Segregation of Isotropic, Spherical Nanoparticles, J. Chem. Phys. 2007, 126, 244903. M. J. 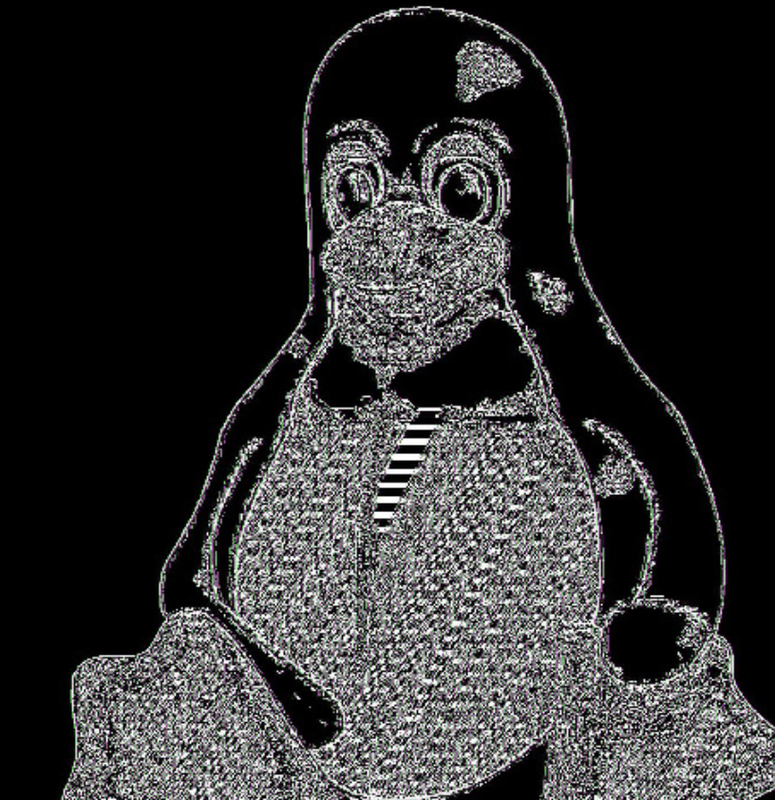 A. Hore, Mainstream Parallel Programming, Linux Journal 2006, 126, 244903. M. J. A. Hore and M. Laradji, Effect of Nanoscale Spheres and Rods on the Phase Separation of Immiscible Fluids, Proc. Nat. Conf. Undergrad. Res. 2005, April 21-23. M. J. A. Hore and M. Laradji, Effects of Nanoscale Rods on the Kinetics of Phase Separating, Multicomponent Fluids, Mat. Res. Soc. (MRS) Symp. Proc. 2005, 856E, BB7.7.1. M. Laradji and M. J. A. Hore, Nanospheres in Phase Separating, Multicomponent Fluids: A Three-Dimensional Dissipative Particle Dynamics Simulation, J. Chem. Phys. 2004, 121, 10641-10647.